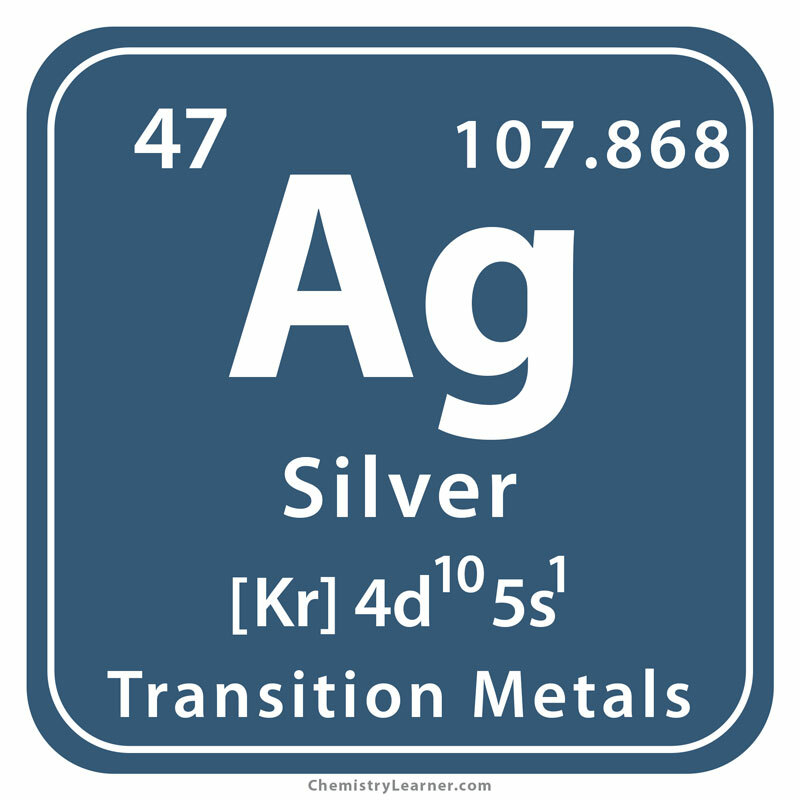 Silver (pronounced as SIL-ver) is a shiny metal denoted by the chemical symbol Ag. Though it is not highly reactive, it gradually tarnishes in air to form a black coating of silver sulfide. 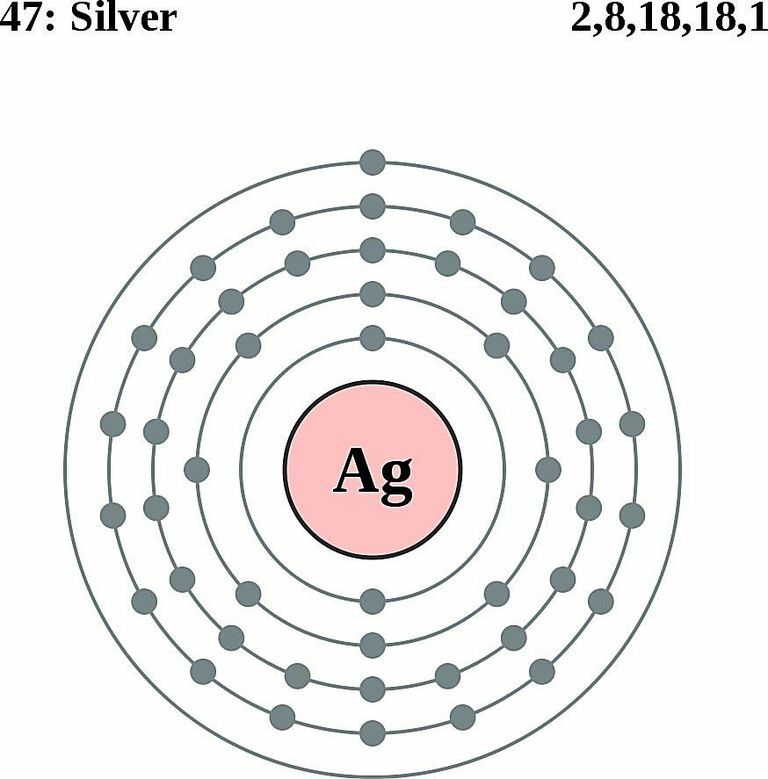 It has 35 isotopes with mass numbers ranging from 94 to 128 of which only Ag-107 and Ag-109 have a stable half-life. It is sometimes found in the pure form as well as combined with other minerals such as stephanite acanthite, polybasite, and chlorargyrite in several mining regions of Peru, Bolivia, USA, Canada, and Mexico. Origin of its Name: It is derived from an Anglo-Saxan word called siolfur. In around 3000 BC, silver was indirectly obtained from mine workings through a process called cupellation in the southern Iraq. After the emergence of Athens, a lot of mines at Laurium were exploited from where the metal was extracted. During the Medieval period, many mines in Germany became the prime source of the metal in Europe. 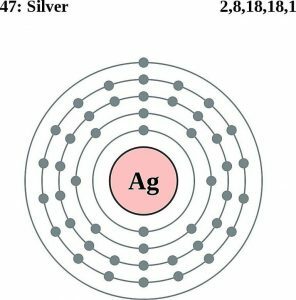 Since pure silver is an excellent conductor of electricity and heat, it’s useful in making electrical contacts, printed circuit boards, high-capacity batteries, and solder . A good reflector of light, it can be used in mirrors and brazing alloys . It is used in making dental alloys fillings to enable biocompatibility . Ag is sometimes used in making coins . 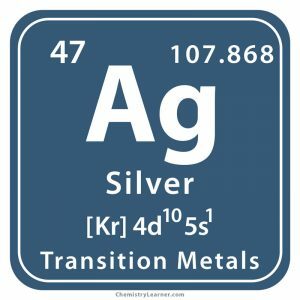 Sterling silver, an alloy containing 92.5% of Ag, is of great use in the making of jewelry, decorative items, and silverware . Silver nanoparticles contain antibacterial properties that are often used in clothing to ward off unpleasant odor. While the pure element is not associated with toxicity, its salts have been categorized under poisonous compounds that might be harmful to circulatory system if ingested. 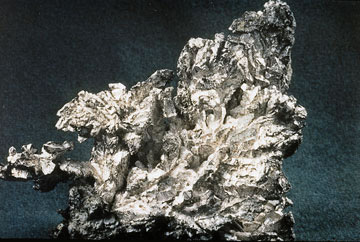 Exposure of both the metal and its compounds should be limited to 0.01 mg/m3. A grain of Ag has the capacity to be pressed into a sheet that’s 150 times thinner than a paper sheet, owing its malleability . 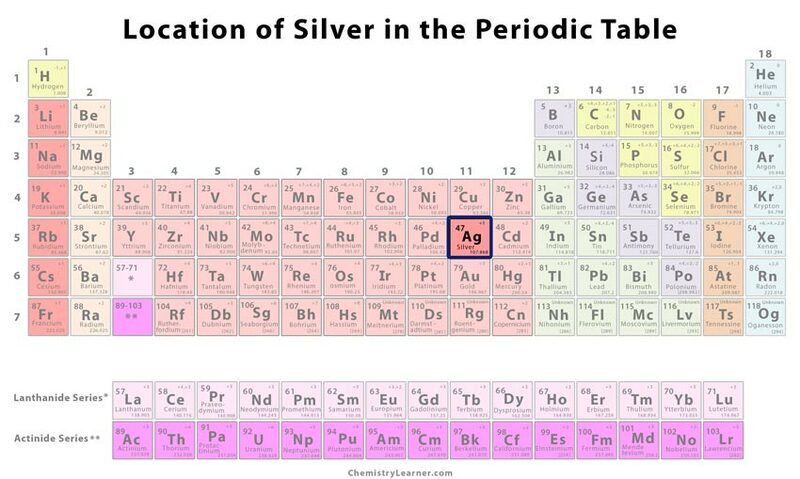 ‘Silver’ and ‘money’ hold the same meaning in fourteen different languages . 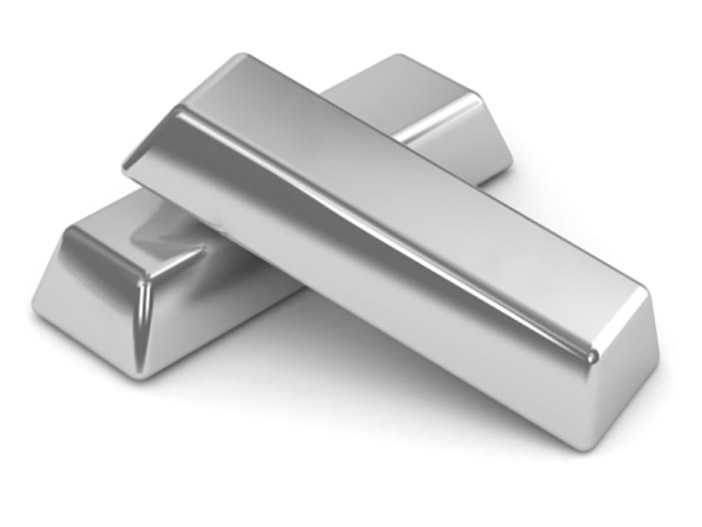 The cost of the pure metal may vary anywhere between $0.45 and $0.50 per gram.